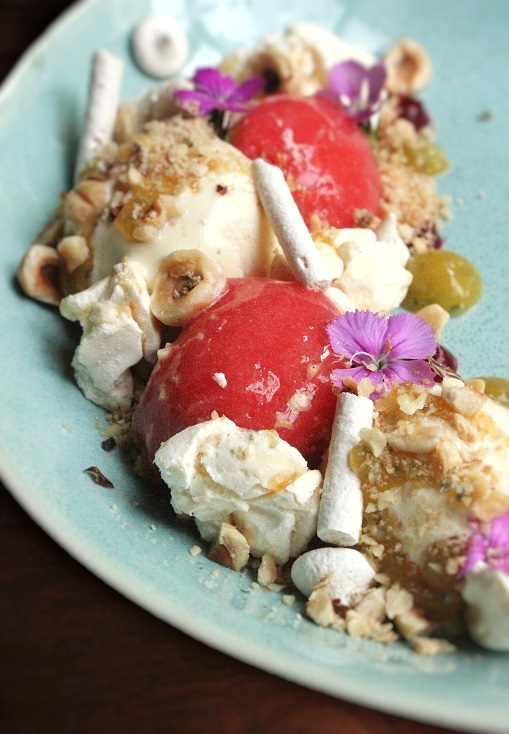 The Clearing House is a sprawling culinary haven tucked in the alleys of Fort, Mumbai. Chef Nitin Kulkarni’s cooling menu offers the season’s freshest produce in soothing combinations. 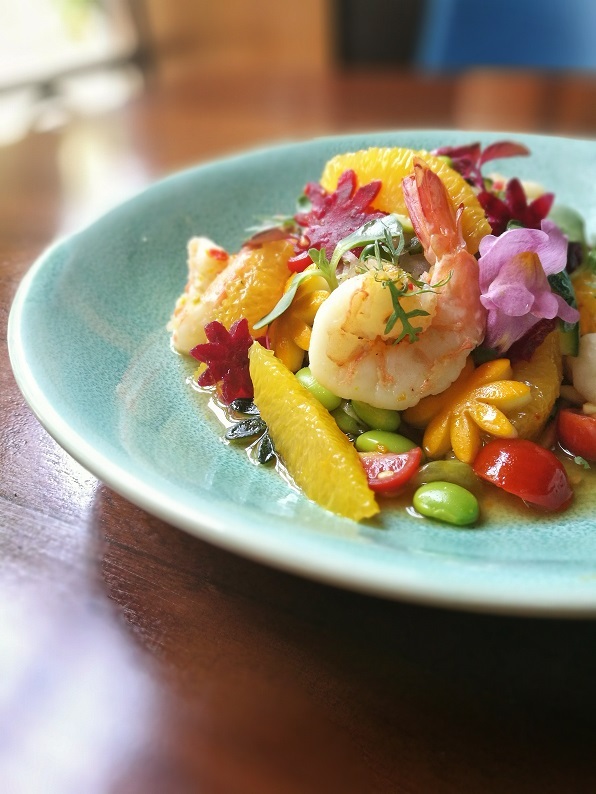 A refreshing take on the traditional Asian meals in a bowl, The Clearing House’s summer menu has it all – a choice of delicious appetisers, main course and mouth watering desserts. I started the meal with a raw papaya and prawn salad — a cold preparation laced with tangerine, citrus and a sprinkling of farm fresh fennel. 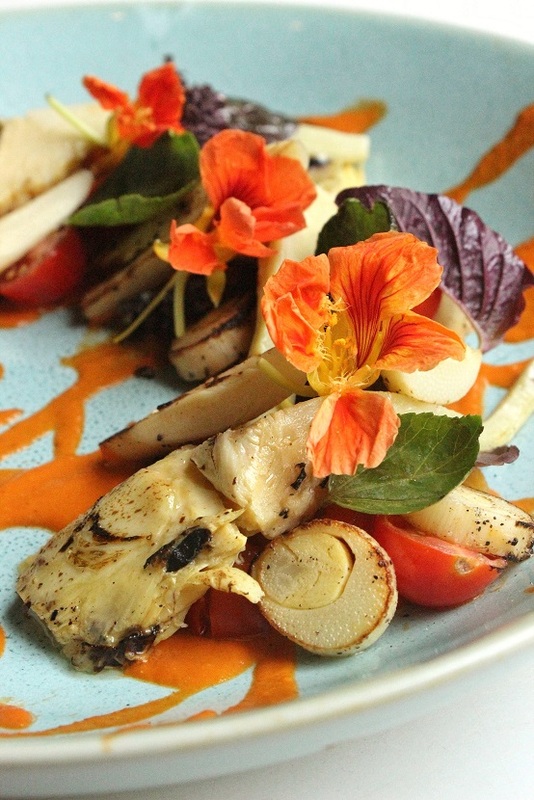 The grilled roman artichoke served with roasted tomato and bell pepper is ideal for health enthusiasts. 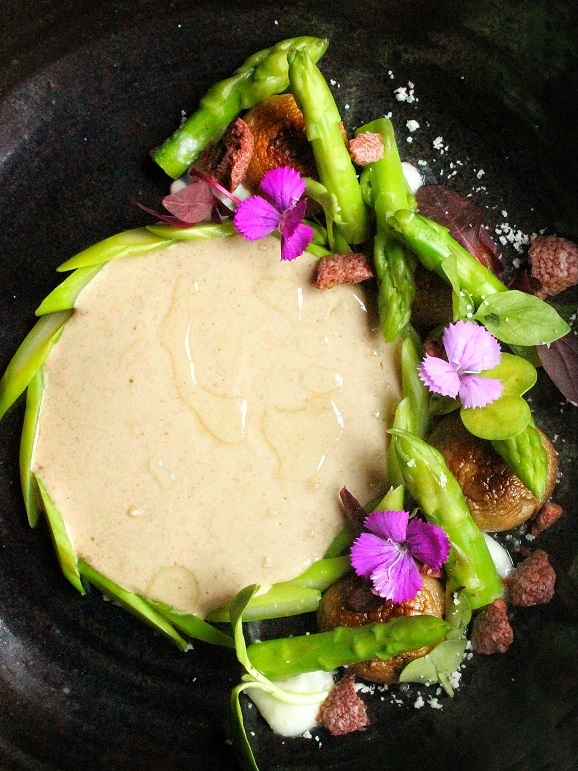 While those who don’t mind a generous dash of butter should try the delicious porcini pannacotta, which comes with a liberal serving of butter-poached asparagus and truffle oil. If you want to include some proteins in your meal, go for the yellow fin tuna toastada (with edamame, corn, and nori) or the Buddha bowl. I opted for the latter with grilled chicken accompanied by a selection of summer vegetables, soba noodles and chickpeas that effective satiated the rumblings of my stomach. The broth was heavenly and had me tilting the bowl to have the last spoonful. 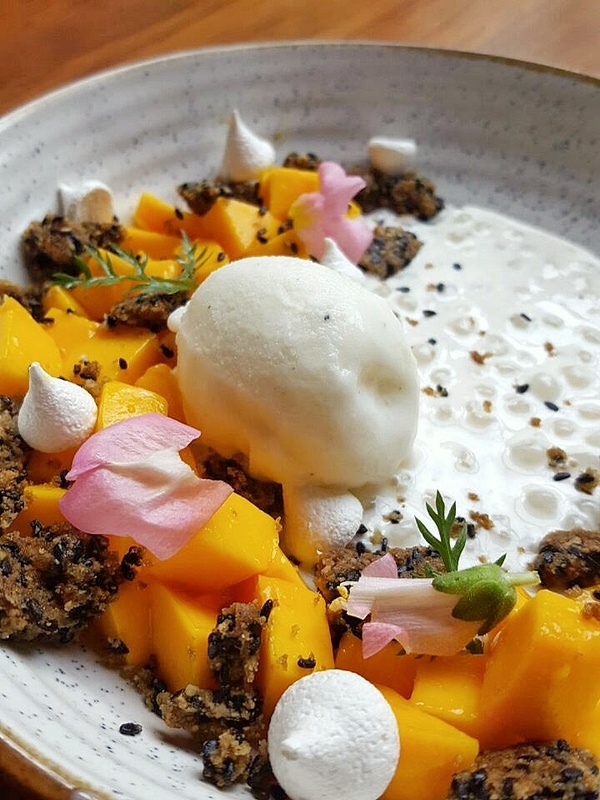 The chilled tapioca pudding with fresh mango, lemon yogurt sorbet and black sesame shortbread, and their version of the eton mess with hazelnut meringue (both gluten-free) were the perfect antidotes for the city’s blistering heat. 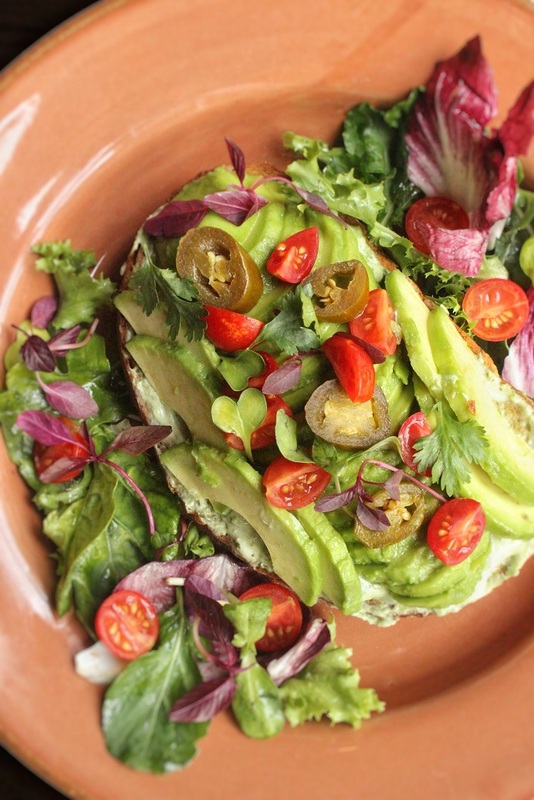 I wish I had sampled the avocado toast served with cherry tomatoes and salsa verde, but by this time, I found it hard to make room for any more food! The Summer Menu at The Clearing House is on until July 31, 2017.